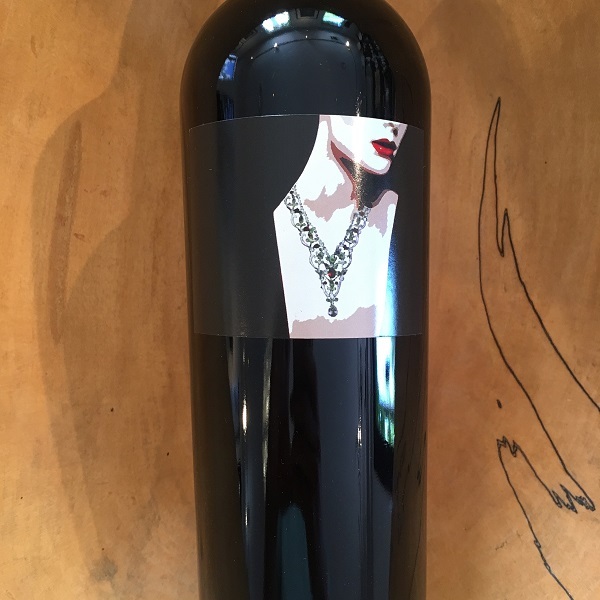 With his estate vineyard planted on Sonoma Mountain for Pinot Noir, Chardonnay and Syrah, vintner/winemaker Justin Harmon of Argot (pronounced Argo) Wines is also now working with some top-notch fruit from Sugarloaf Mountain to produce this 2015 vintage of ‘Borrowed Jewels’ Cabernet Sauvignon. Many know of Sugarloaf Mountain thanks to Russell Bevan since has been sourcing from there for his Bevan Cellars wines, but it was Jonathan Maltus of World’s End who first produced an incredible Sugarloaf Mountain Red from this special vineyard. Comprised of 100% Cabernet Sauvignon, this ripe, rich 2015 Cabernet offers blackberry and blue fruit with crushed gravel and silky tannins. It is full-bodied and succulent but with good acidity as well. This was produced entirely from Clone 337 Cabernet Sauvignon and was aged for 20 months in 100% new French oak. It was one of the standouts in a recent tasting of 20+ new wine releases we tasted. 125 cases were produced.